Another of my long-time favorites, Hammerpress never fails to impress me with their work. 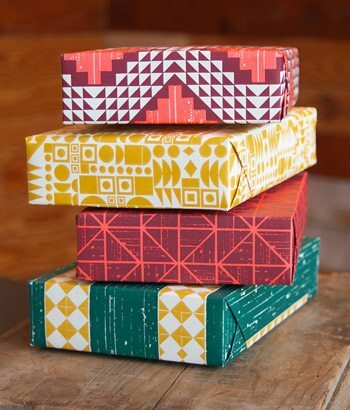 This year I’m most excited to check out their new collection of gift wrap – I’m crazy about those patterns. See more at Poppytalk! How did I miss Ferme? Love their sweet little paintings!